Pecan pies are significantly hardier than many other varieties. 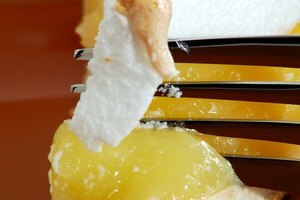 You cannot keep chiffon and meringue pies, for example, for longer than a day or two, even if you refrigerate them. Pecan pie, on the other hand, stays good for this long at room temperature. 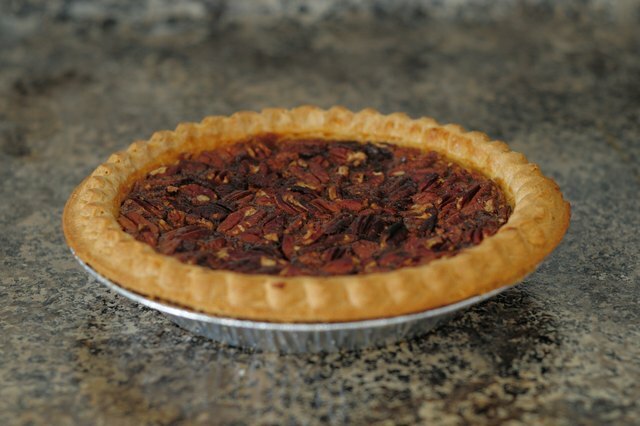 With proper refrigeration, you can enjoy your pecan pie for up to four days after you made it. 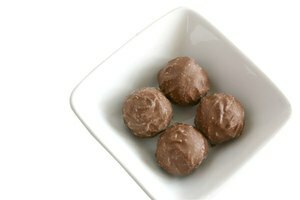 If you wish to store it for longer than that, put it in the freezer instead; you can keep frozen pecan pies for up to four months. 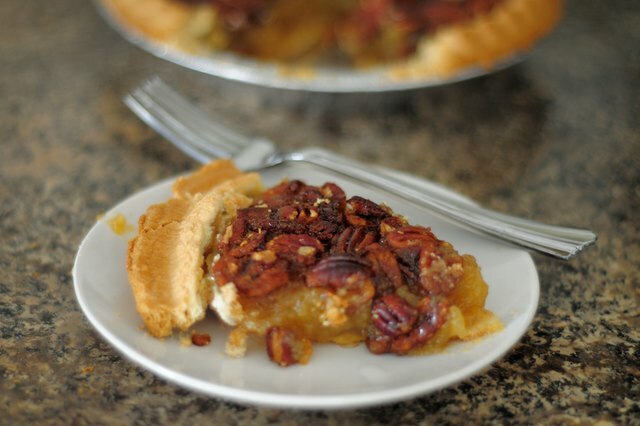 Place your pecan pie on a safe counter and allow it to cool to room temperature. Do not, however, leave the pecan pie out for more than two hours before you refrigerate it. 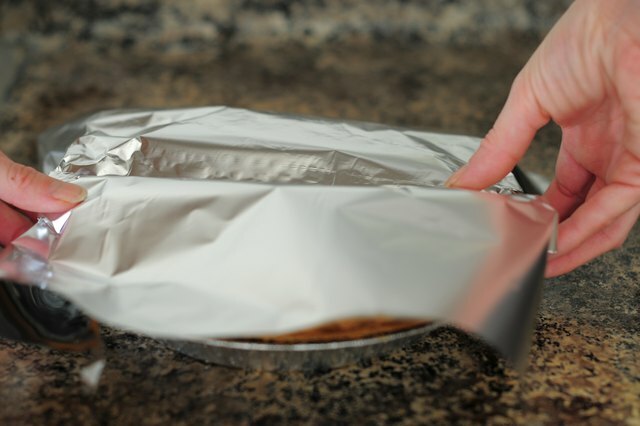 Cover your pecan pie loosely with a layer of plastic wrap or aluminum foil. 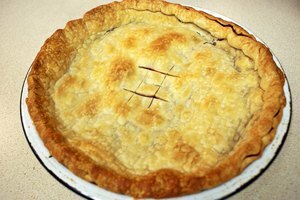 Do not wrap the pie too tightly or apply too much pressure, as this can lead to less than ideal results. Alternatively, you can simply put the pie into the refrigerator and invert a large metal bowl over it. 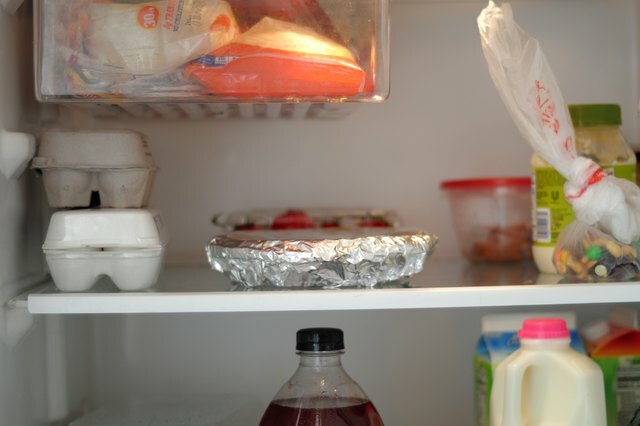 This method works best for those with plenty of space in the refrigerator, as it takes up significantly more room than simply wrapping the pie. Refrigerate your pie for three to four days. 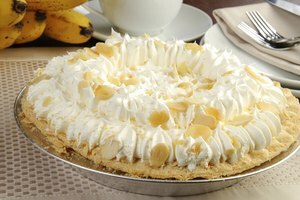 You can then serve or consume the pie directly from the refrigerator or reheat it for 10 to 15 minutes in a preheated (325 F) oven and then serve it warm.